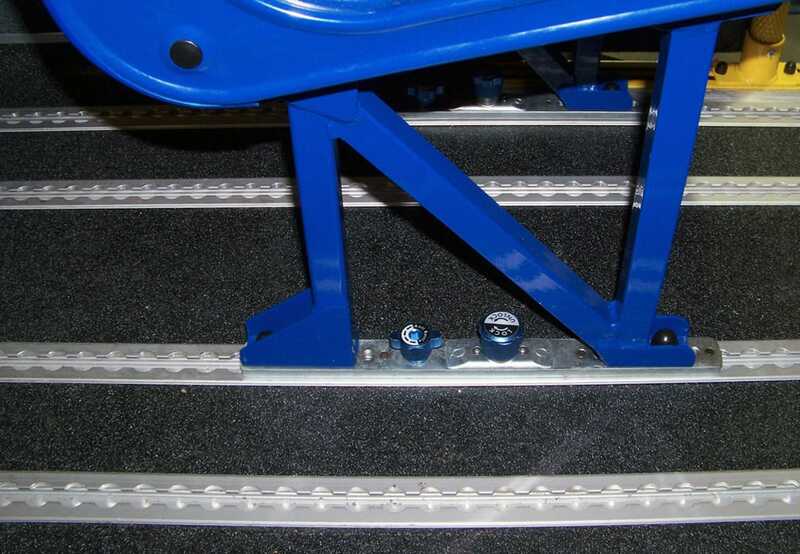 QSF Seat Fixing works with L-Track anchorages for fast and easy installation and removal of seats as needed. 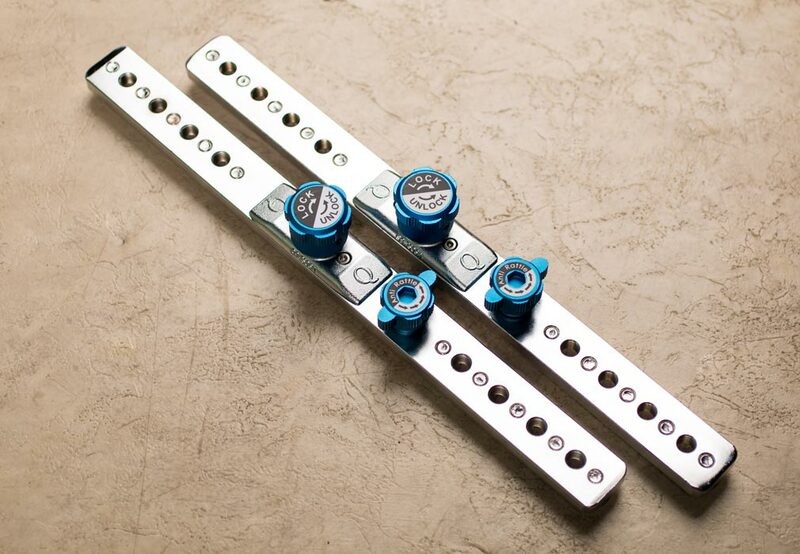 Features 1045 Carbon Steel with Clear Zinc Coating for superior corrosion resistance and maximum strength. 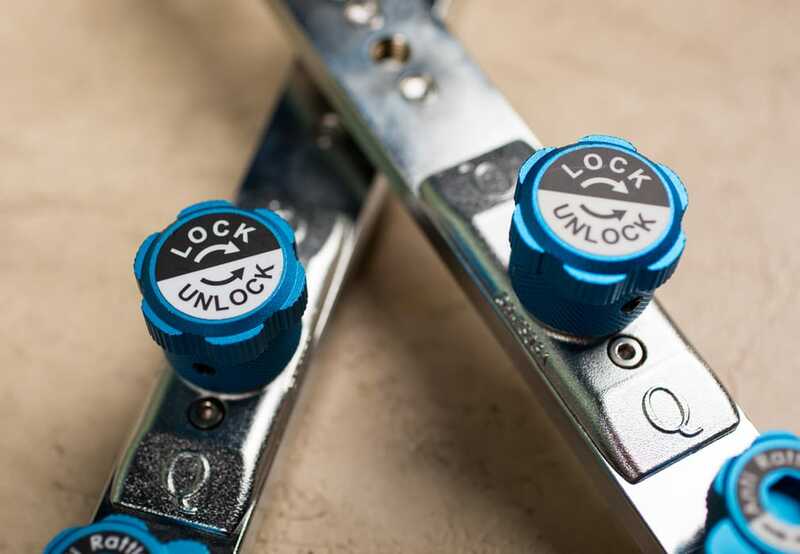 Easy-reach knobs allow for fast one-handed operation, and feature anti-vibration technology to eliminate chair noise while the vehicle is in motion. 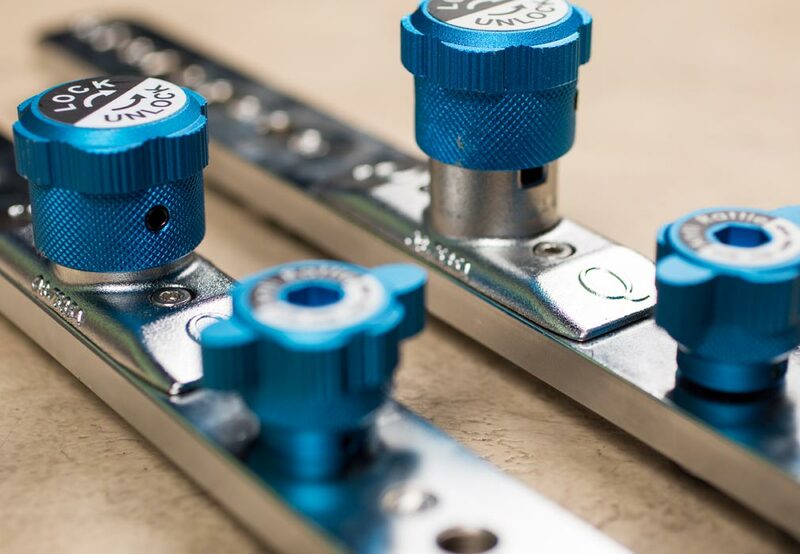 L-Track is the most popular track in the industry and the ideal complement to aluminum floors. 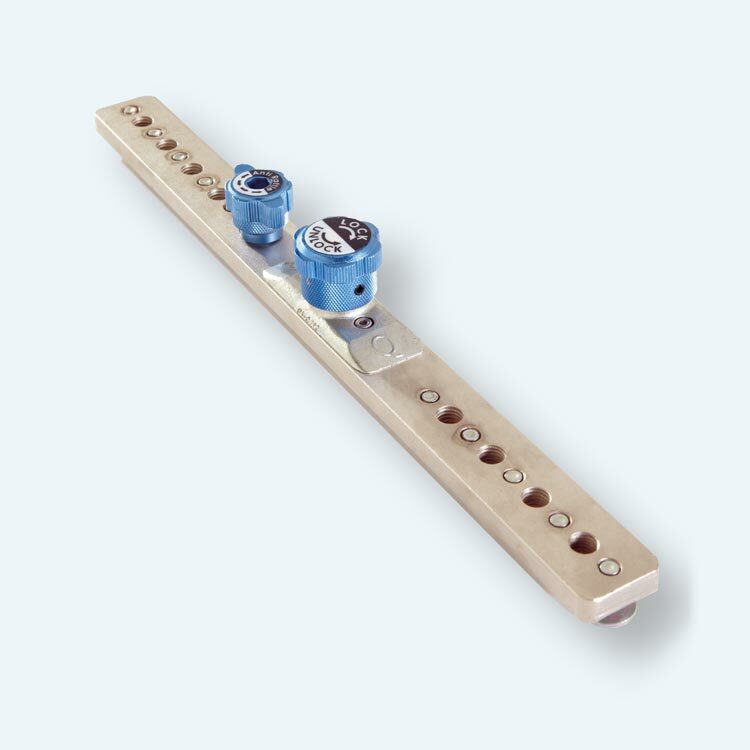 Five studs per side guarantees compatibility with all track types, including airline track. Can be used forward and backward giving increased flexibility to operators.